Dark colored t-shirts coming soon. How about a 20-oz. coffee mug? 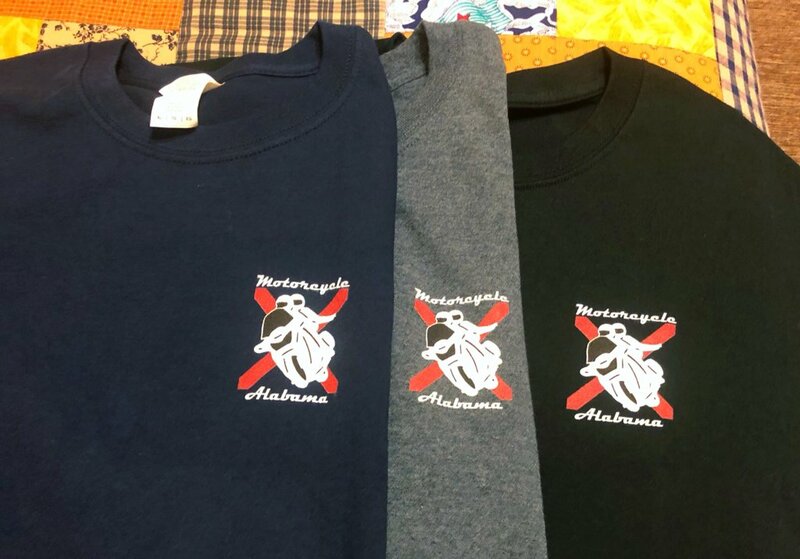 For the last ten years, BamaRides has been the best internet forum in the state of Alabama for all things related to motorcycling. Founded in 2007, the forum grew to hundreds of members, but as with all things, the time has come for a change. The previous forum owner has very graciously relinquished all ownership, content and admin rights to the BamaRides forum. All of the assets and data were transferred, but we had to relocate the server data and rebrand. We thank him for his prior contributions and for bringing us all together. 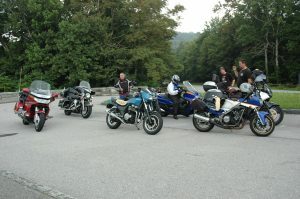 Most of us joined BamaRides to meet new people, go on some rides together, and share in our love of motorcycles. 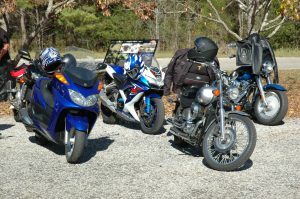 After people join, they often find that they are exposed to stories and ride reports, different kinds of motorcycles and styles of riding, "How To" maintenance and installation articles, knowledgeable opinions on different types of accessories and gear, history of motorcycles and Alabama, photography, videography, gymkhana and other skills development, etc. None of that will change on this new forum. Going forward, this will be a "member-owned" forum with shared and democratic leadership. We intend to maintain a constant focus on having fun and nurturing a sense of camaraderie, community, and friendship. Conflict will occasionally happen, but our focus will be to always keep the forum constructive and welcoming to all opinions. 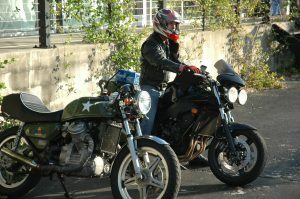 The joy of motorcycling is many things to many people. As motorcyclists, we love to ride. We also love to hang out, share riding stories, and plan future rides. We all enjoy discussing history and trends in the motorcycling industry and markets. Occasionally, we need some advice or have the ability to offer advice to others. It feels good to help a new rider gain skills and solve problems with their new bike. We have launched this new forum to be an open and welcoming environment for all of these things. 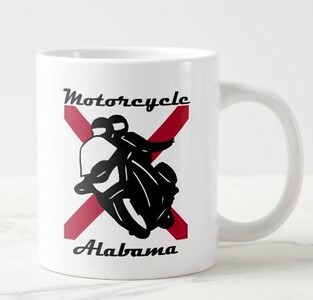 Your new forum will be known as "Motorcycle Alabama." 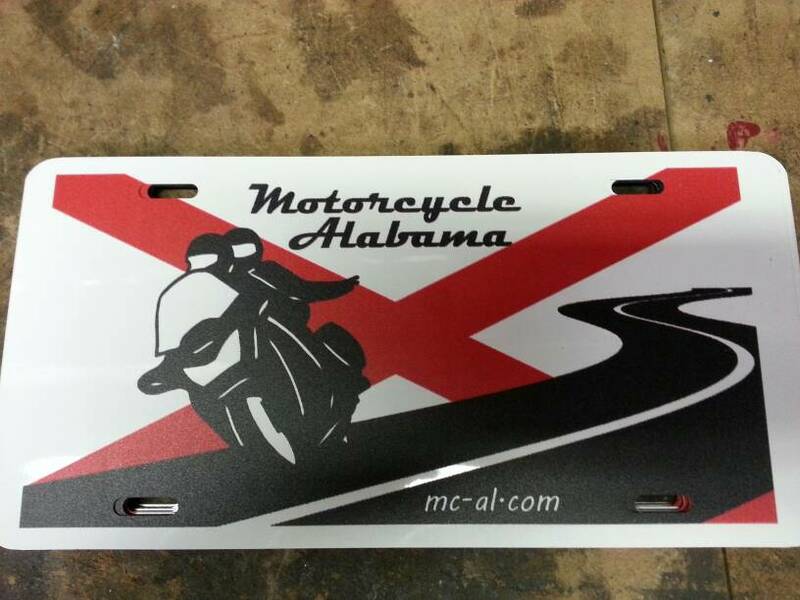 The website will be reached by going to "MotorcycleAlabama.com" or "MC-AL.com." 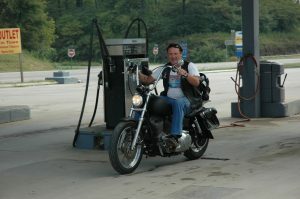 The staff of Motorcycle Alabama welcomes you to your new riding community. 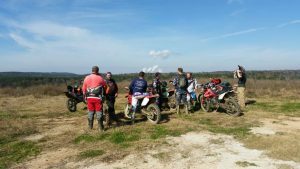 This will be the place to meet new friends, to share riding experiences, to discuss and plan rides with friends, and to post collective knowledge about motorcycles and riding in Alabama. With this new forum comes a new name, a new logo, and an updated image. Many of your old friends are already here with us and hopefully many more will join us as we grow. Please share with your friends and help us to promote your new riding community. You will see changes and improvements to the forum over the coming months as we evolve. We believe that all efforts to develop this new community will benefit our members for many years to come. If you had an active account on the BR forum, your username and password will be the same. If not, please sign up for a free account and introduce yourself in the Welcome section. If you have any issues logging in, please follow the "forgot password" link or use the contact page to send us an e-mail. With the new ownership, the staff at Motorcycle Alabama are excited to enter this new era. 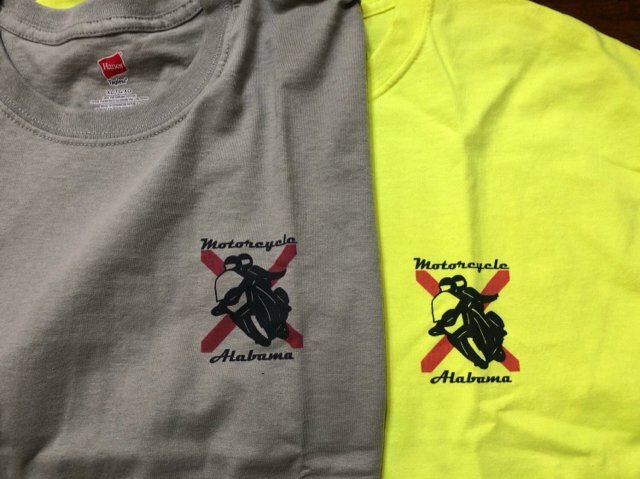 We hope to expand the friendships and the riding community in Alabama. Today is a new beginning! Click here to proceed to the new forum! 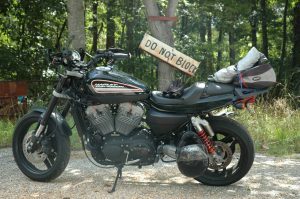 About Motorcycle Alabama is a community forum about motorcycles in Alabama. All brands and all types of riders are welcome!